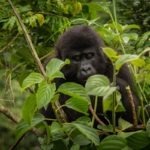 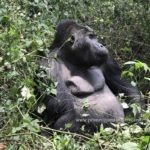 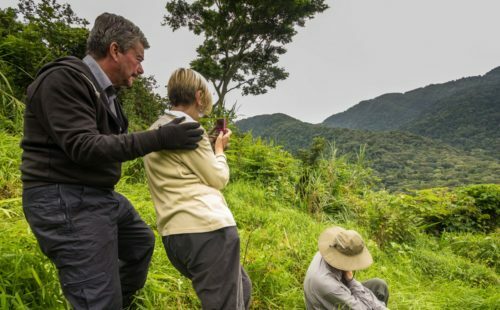 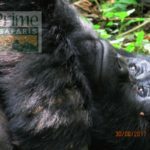 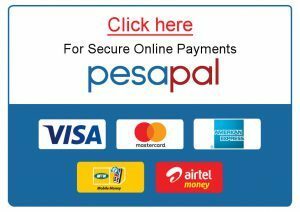 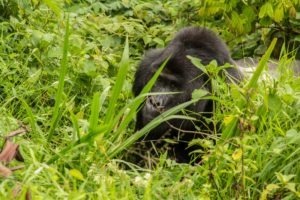 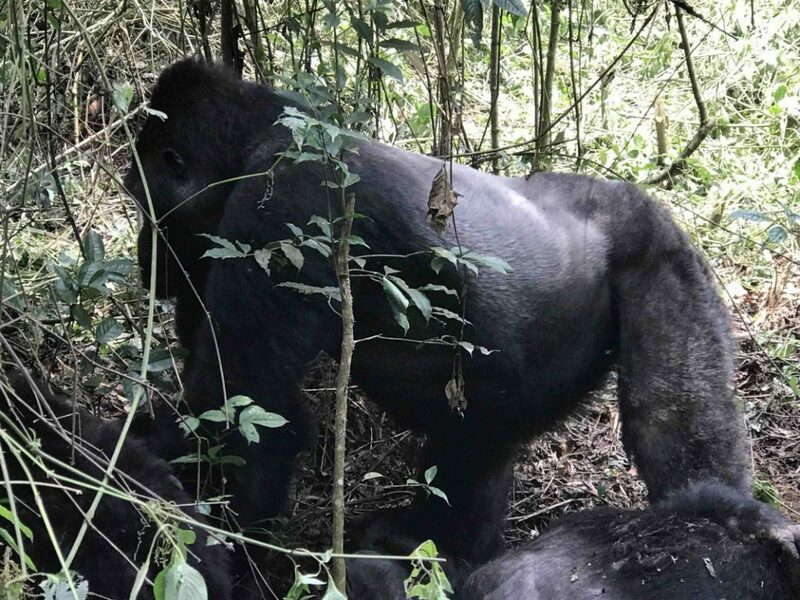 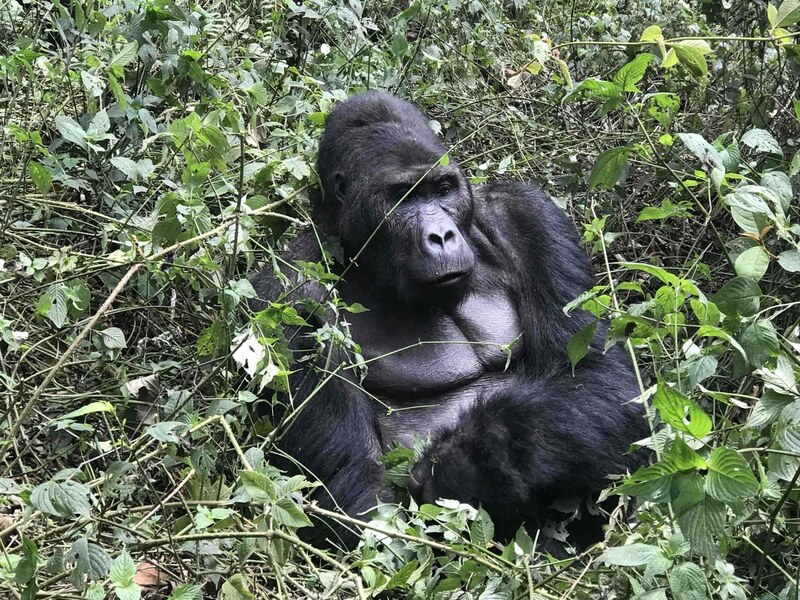 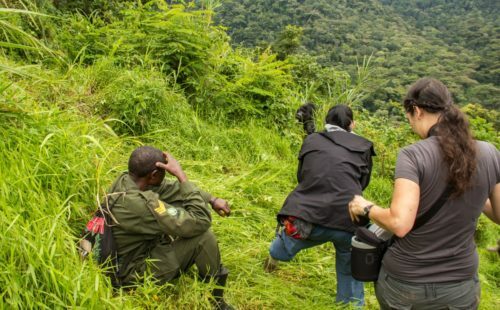 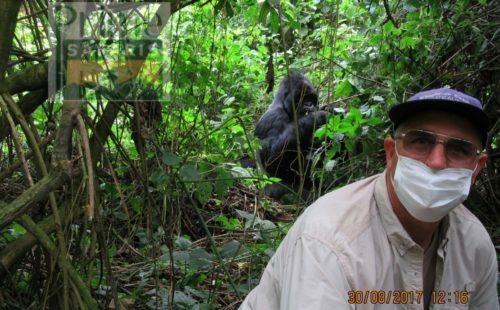 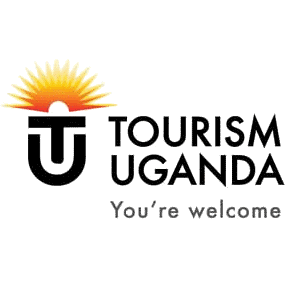 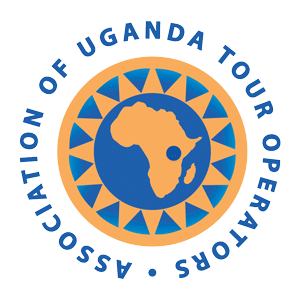 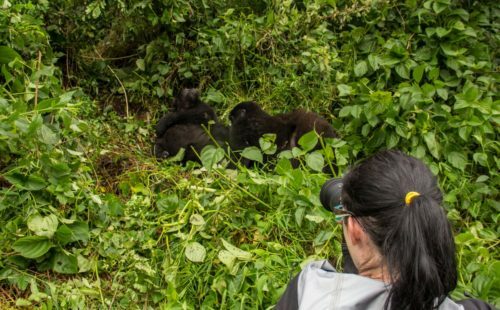 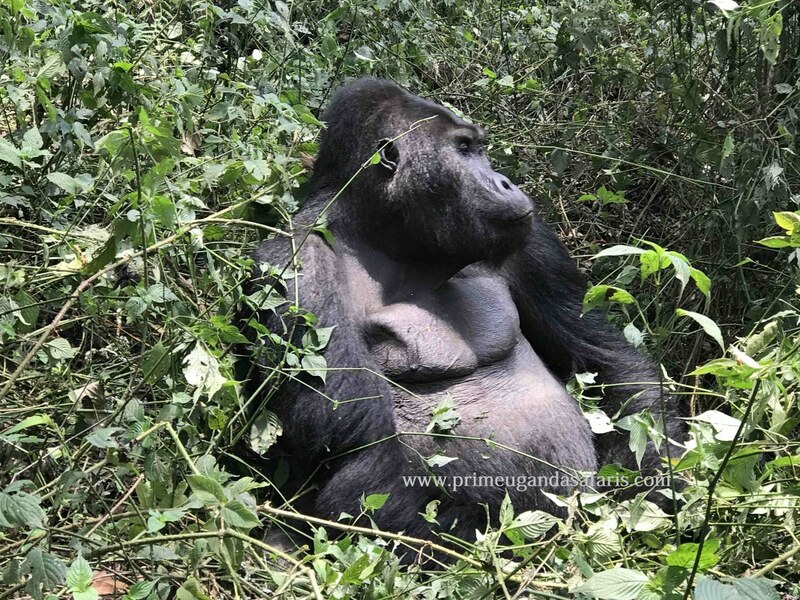 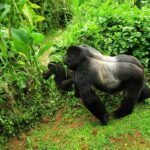 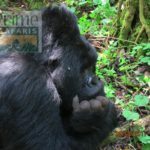 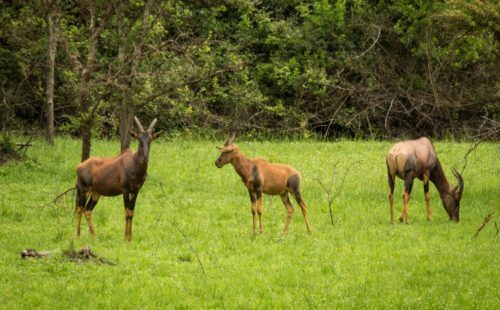 2 Days Congo Gorilla Safari tour to Virunga National Park features remarkable Mountain Gorilla Trekking in Virunga National Park. 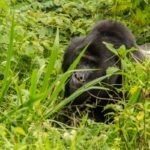 The park is part of the greater Virunga massif where a count of 604 Mountain Gorillas are known to thrive. 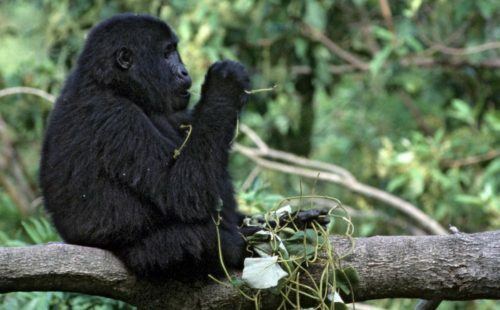 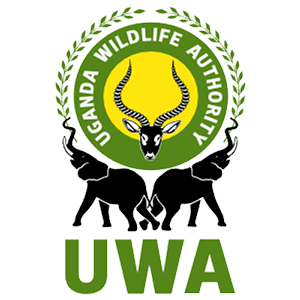 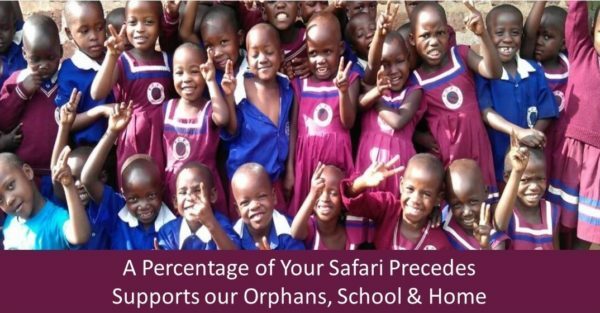 The massif is shared with Uganda and Rwanda.